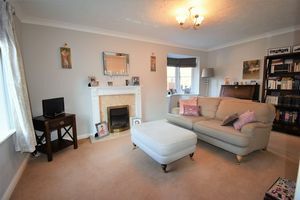 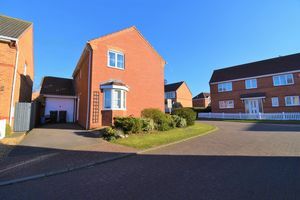 This immaculate three bedroom detached house is located in the desirable area of Bratton an occupies a nice corner plot in a cul de sac position. The accommodation comprises of hall, cloakroom, lounge, utility and modern open plan dining kitchen with French doors to the garden. 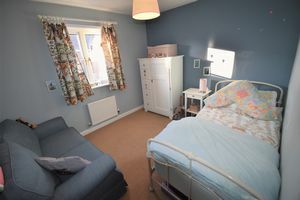 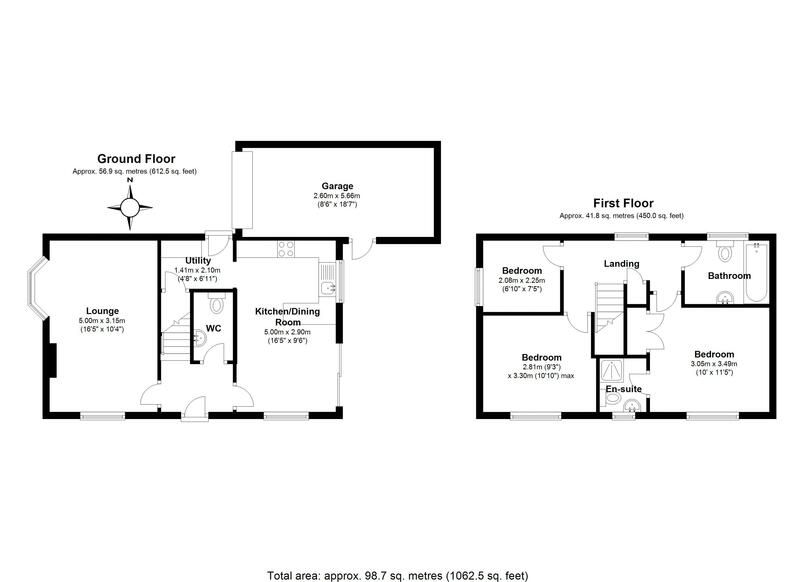 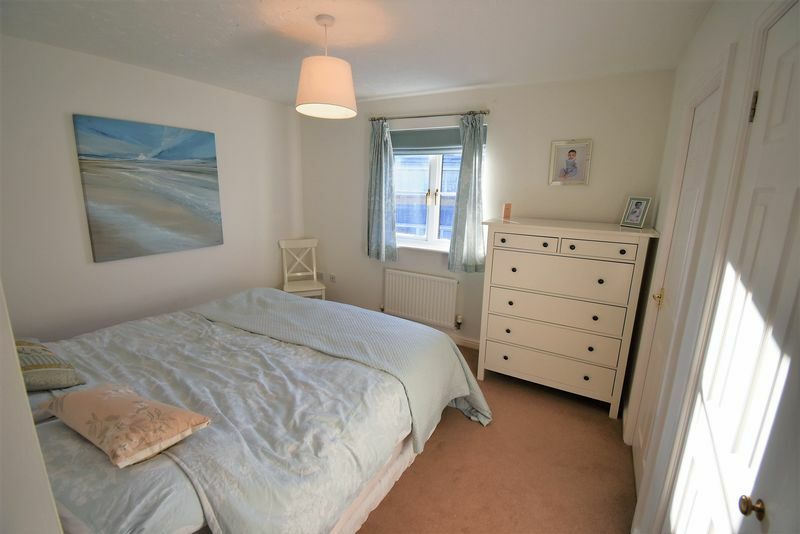 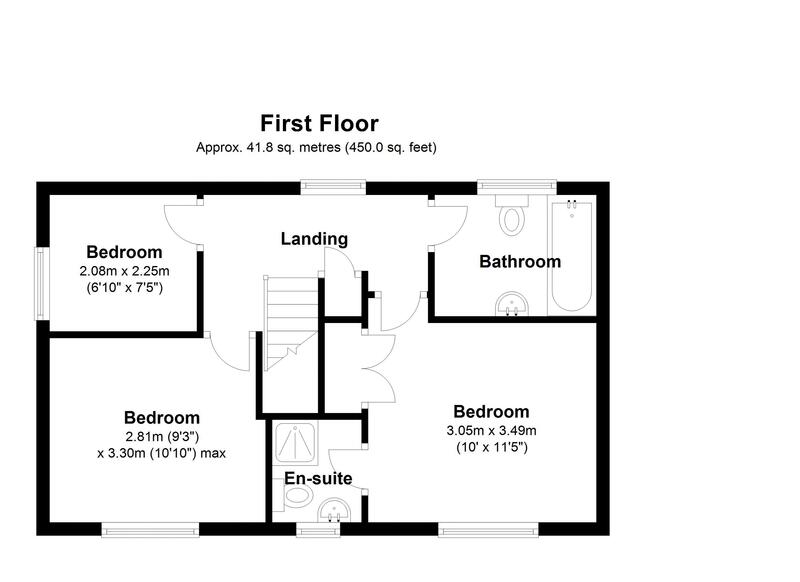 To the first floor the property has master bedroom with en suite, further double bedroom, one single bedroom and a family bathroom. 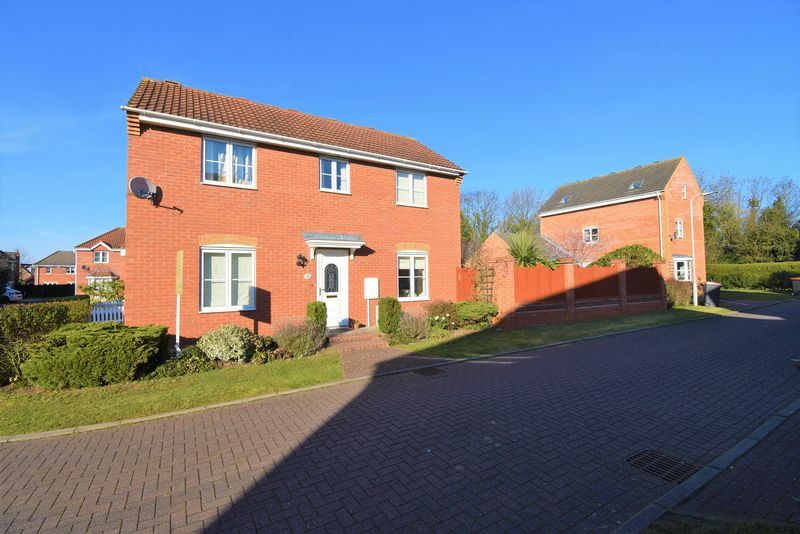 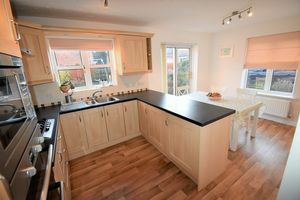 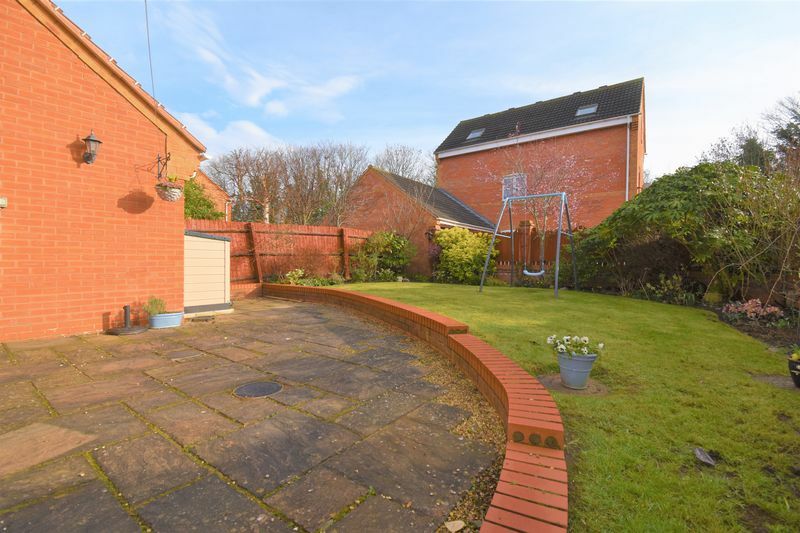 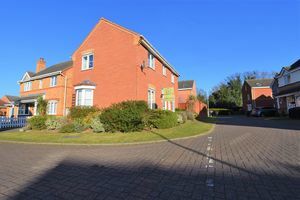 The property occupies a good sized plot with enclosed rear gardens, driveway parking and a single garage. 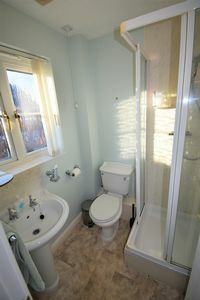 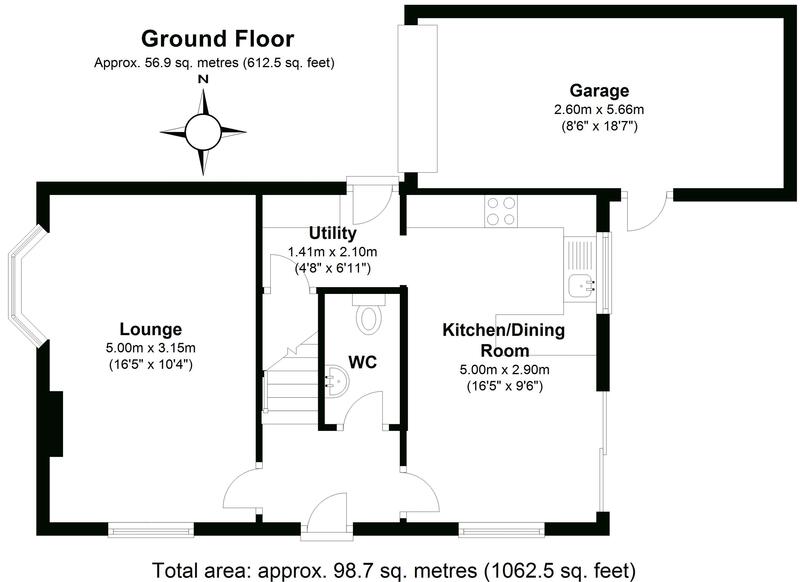 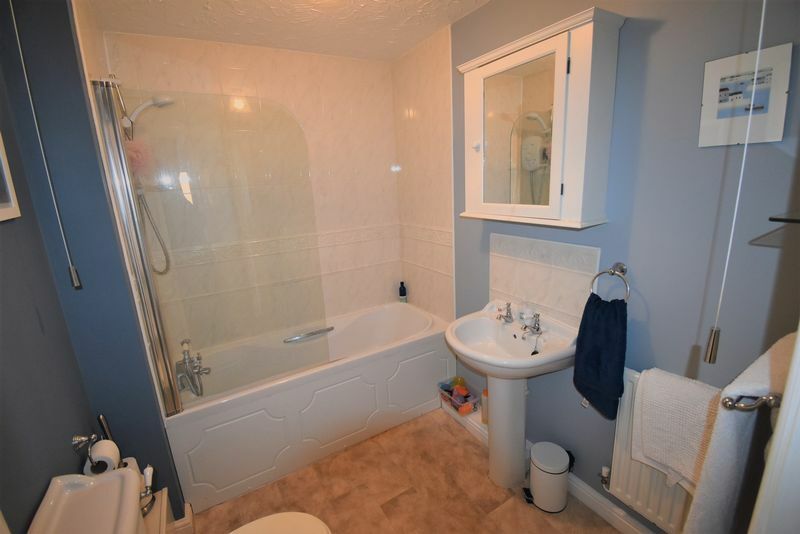 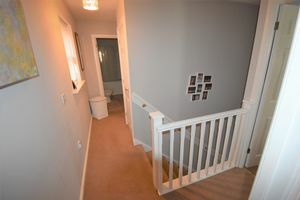 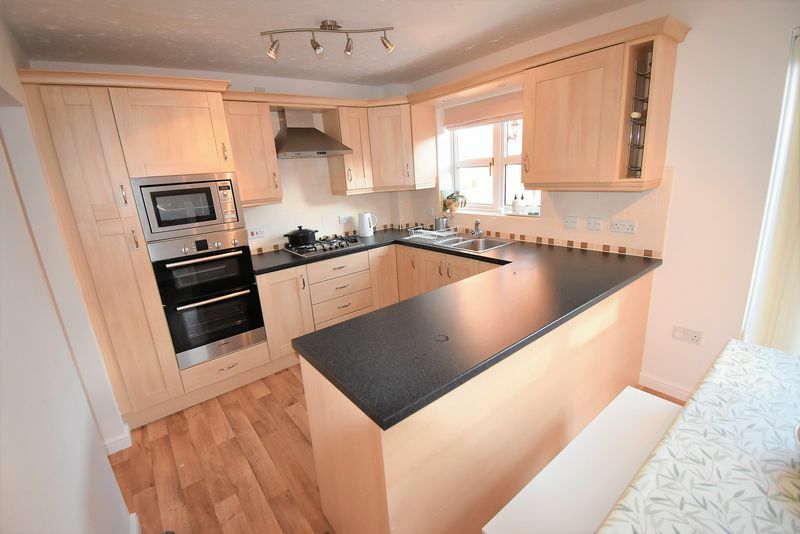 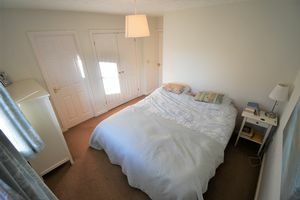 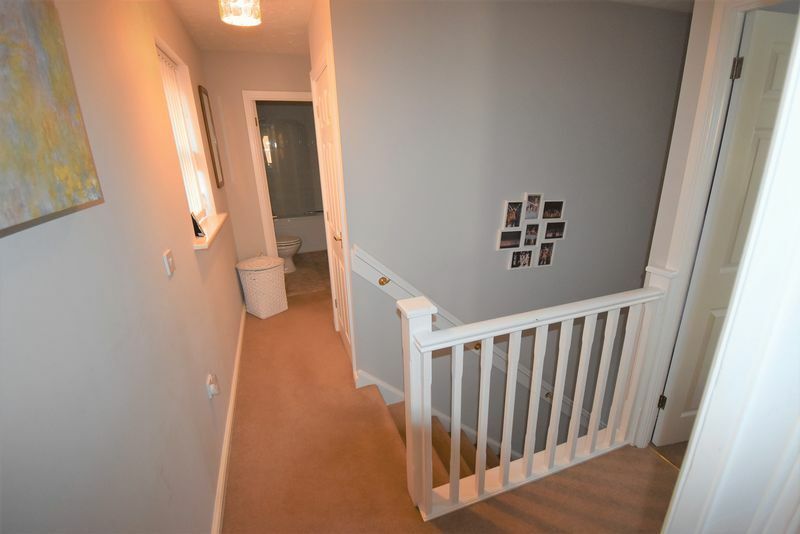 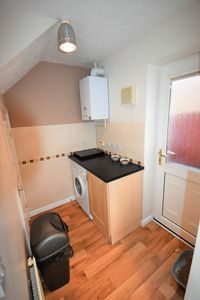 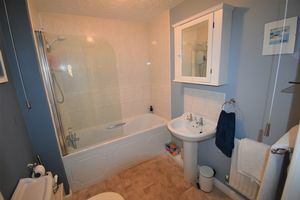 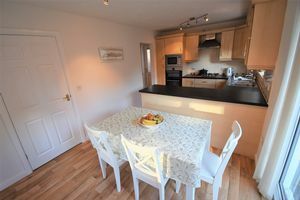 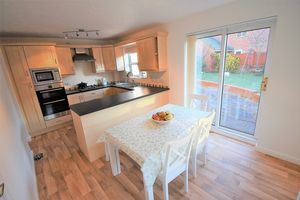 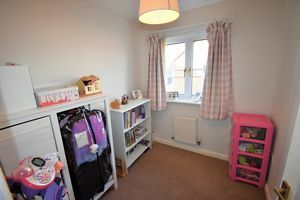 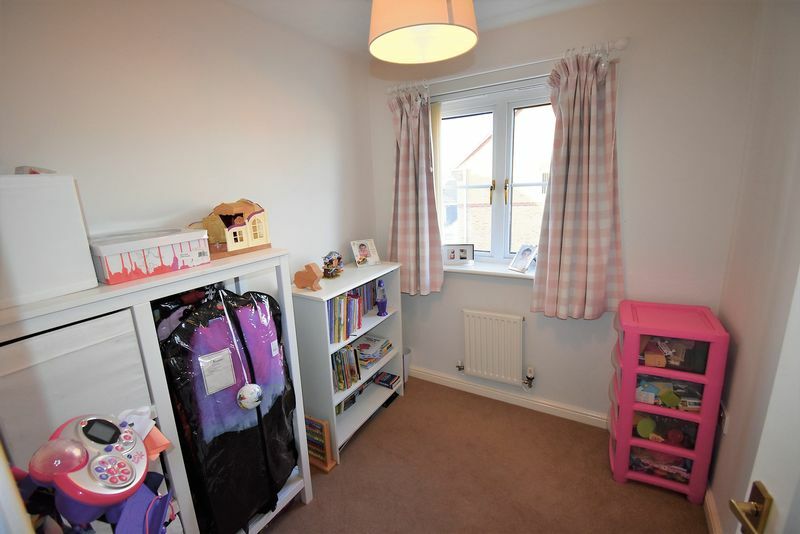 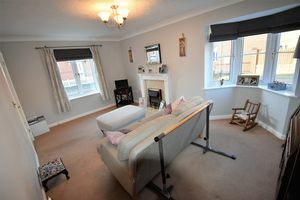 The property features gas central heating and double glazing, viewing is highly recommended.